Discover the comfort and charm of our hotel rooms and suites in Hampton, Virginia. 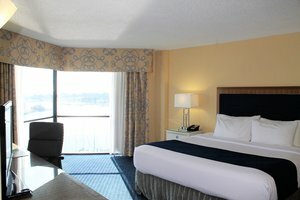 Our accommodations feature touches of nautical design to reflect the waterfront location of the Hampton Marina Hotel. 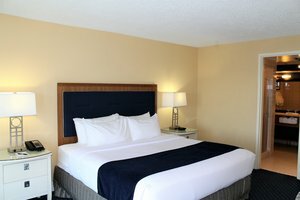 Relax in our contemporary guest rooms with all the comforts of home, such as convenient charging stations, free Wi-Fi, and personal coffee makers. 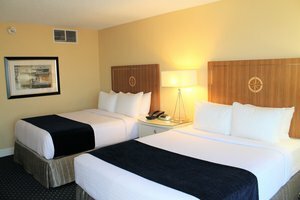 Our hotel places guests in the heart of downtown Hampton, with a central location between Busch Gardens and Virginia Beach. Start each day with a view of boats passing through the marina. 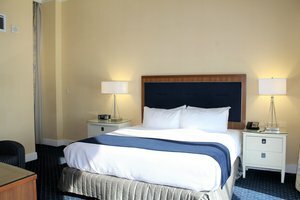 Each of our 173 lodgings in Hampton, Virginia boast premium TV channels, daily house-keeping, and room service from our on-site eateries. 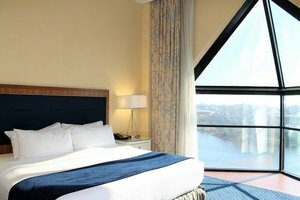 Additionally, with just the touch of a button, you are connected to our 24-hour guest service. 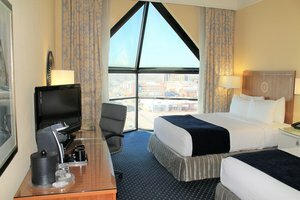 The ideal choice for business guests, military personnel, and travelers seeking a relaxing getaway, our modern hotel rooms and suites in Hampton, VA are perfect for your next stay downtown. Book a group room block for your next wedding or tournament!